At Nightingale’s Window Cleaning we pride ourselves in putting the safety of our employees and the public first. 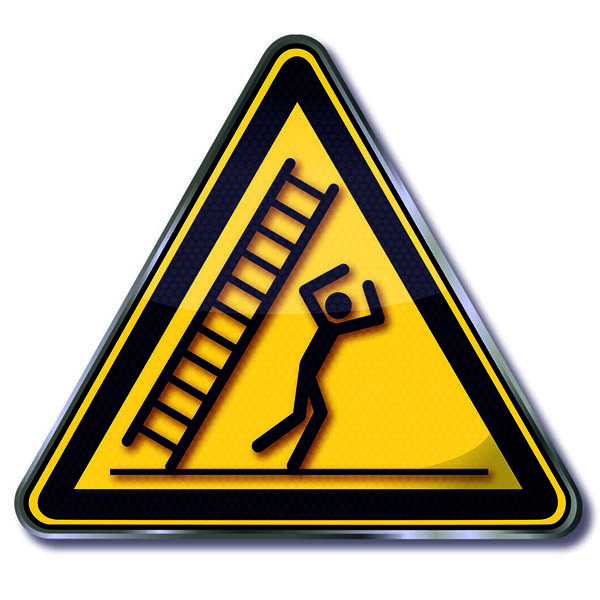 For that reason, and where possible, we don’t use ladders to work at height. Instead we use Water-Fed-Poles to safely clean windows from the ground. This ensures that the cleaning technician works safely and significantly reduces the risk of any injury on your property. Before a new job commences we conduct a thorough and exhaustive assessment of any risks, document these risks and either eliminate them or reduce them. We are happy to provide a copy of all Risk Assessments and Method Statements before we begin work. While maintaining the highest standards of service we will never compromise the safety of of employees or members of the public. The company’s Health and Safety Policy is adhered to by all employees and whatever the job we find the Safest Method of Work. Risk Assessments and Method Statements are continually reviewed to ensure that they are up to date and relevant for the job.